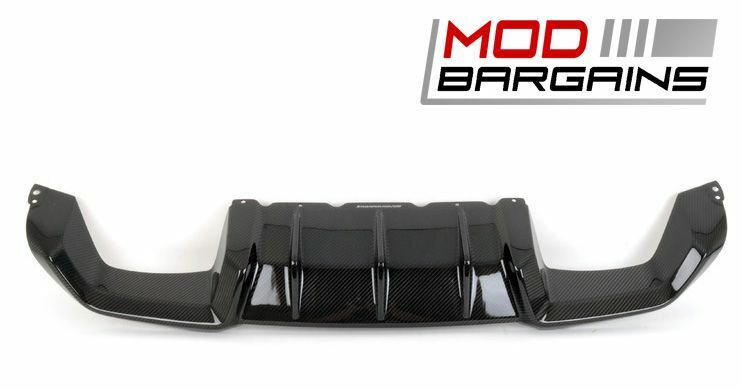 These dry carbon fiber trim pieces are ideal if you're looking to add a hint of flair to your M2. Easy to install and no obstruction of the factory M badge, these trim pieces really help you stand out. Swap out your boring OEM fender trim and give your M2 a true performance look. Stand out from the crowd. Give your M2 a unique touch and make it your own. 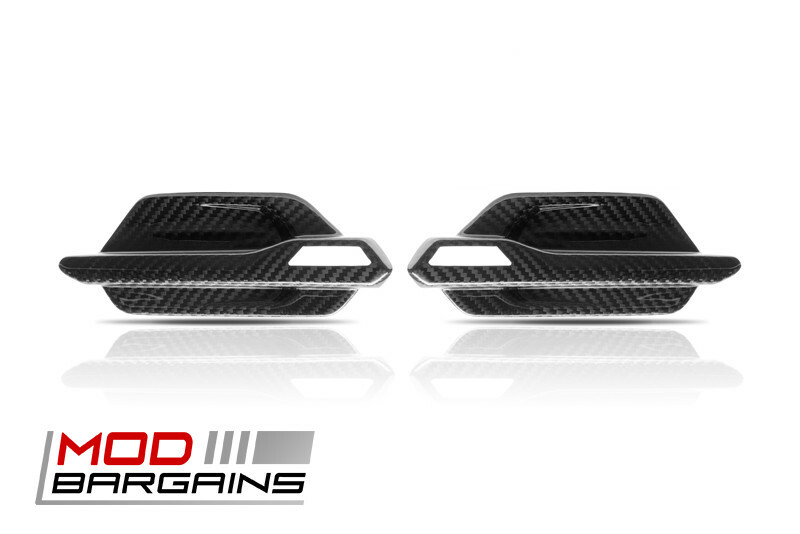 These are the perfect piece to pair with other carbon fiber accessories for a complete set, don't let your boring stock trim pieces distract from your other parts. If you're a BMW M2 owner it is immediately apparent that you appreciate high quality engineering. You bought it for the legendary BMW performance and the experience of pure driving pleasure. The problem is how to set yourself apart from those who don't appreciate everything this car has to offer? With these carbon fiber trim pieces you are sure to stand out from the crowd and show that you're serious about performance and style. 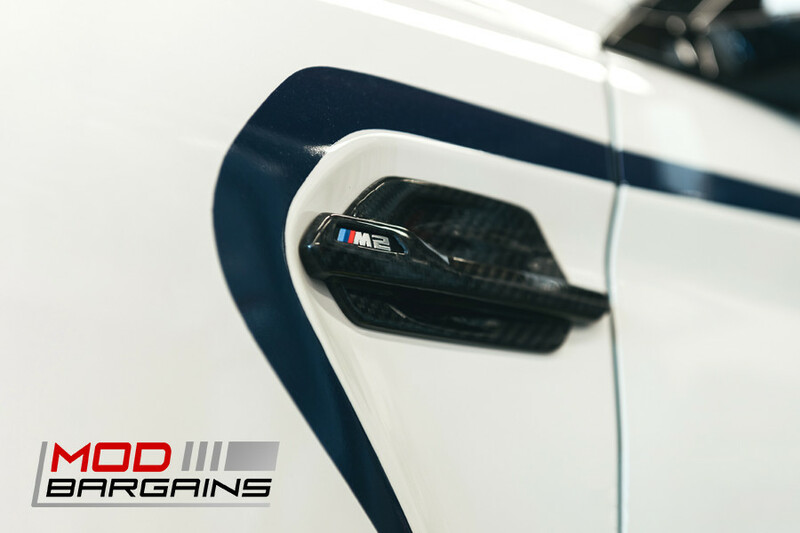 These trim pieces are easy to install and keep your factory M badges displayed. They look great on their own, or even better when paired with other carbon fiber parts such as a front lip or a diffuser. Show the world you're serious about your car and want it to stand out.